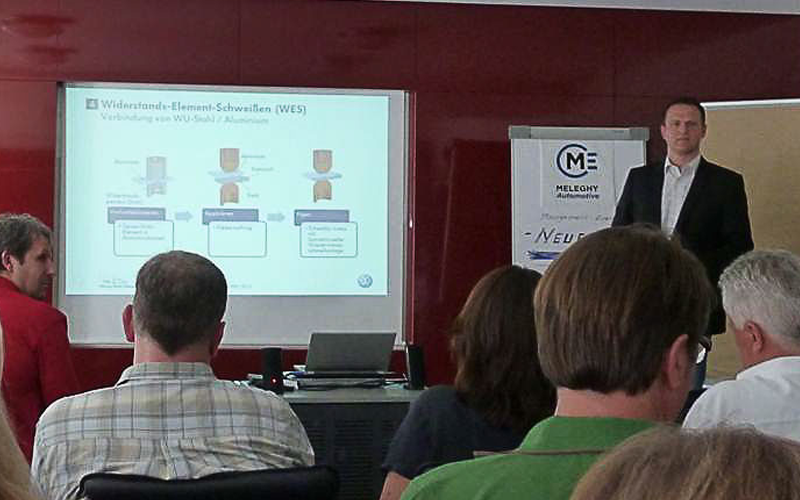 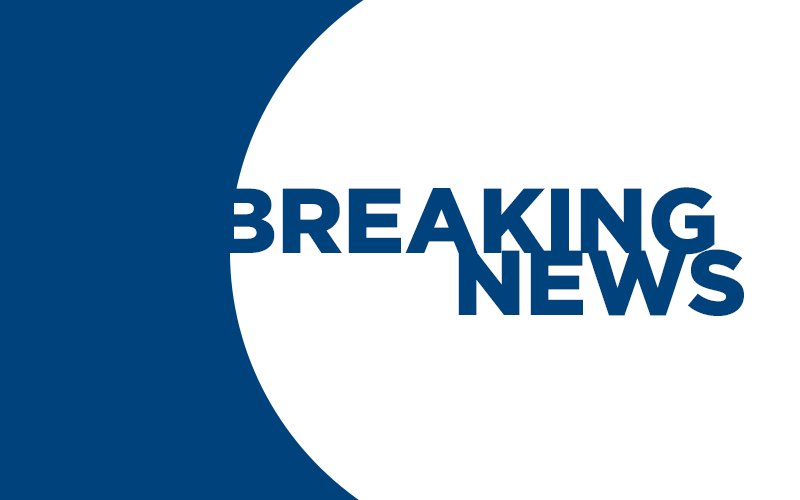 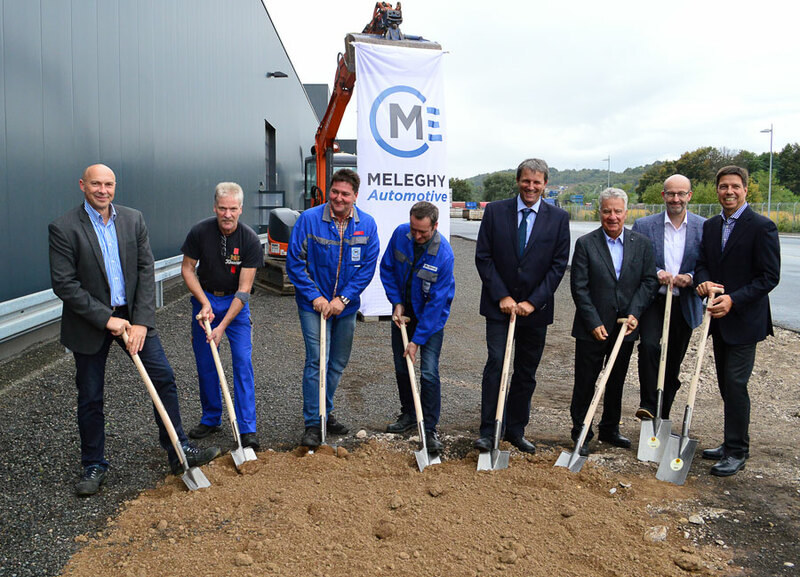 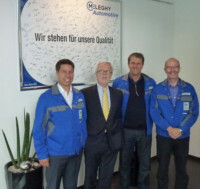 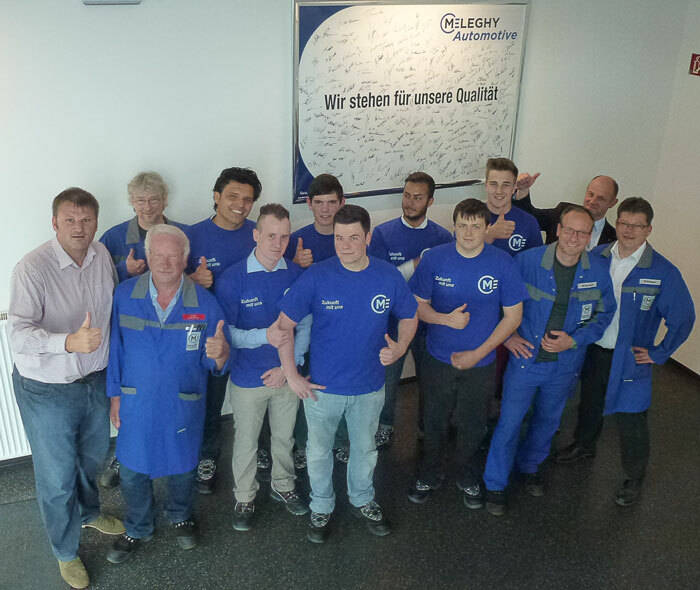 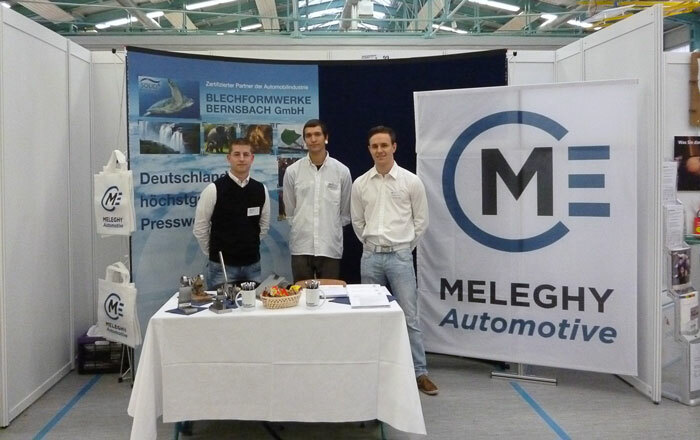 Blechformwerke Bernsbach GmbH have future – Takeover by the Meleghy & Cie. 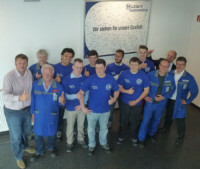 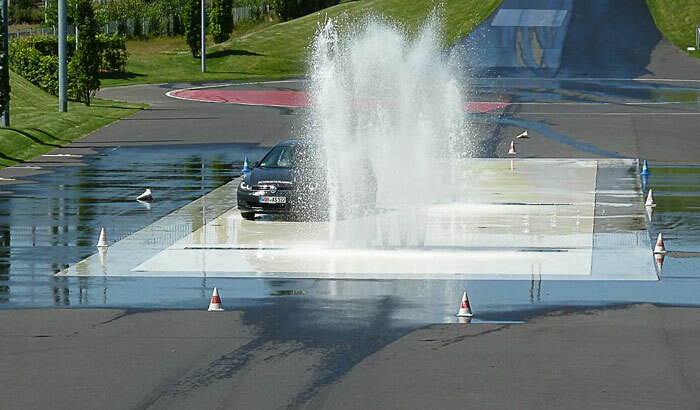 Automotive GmbH! 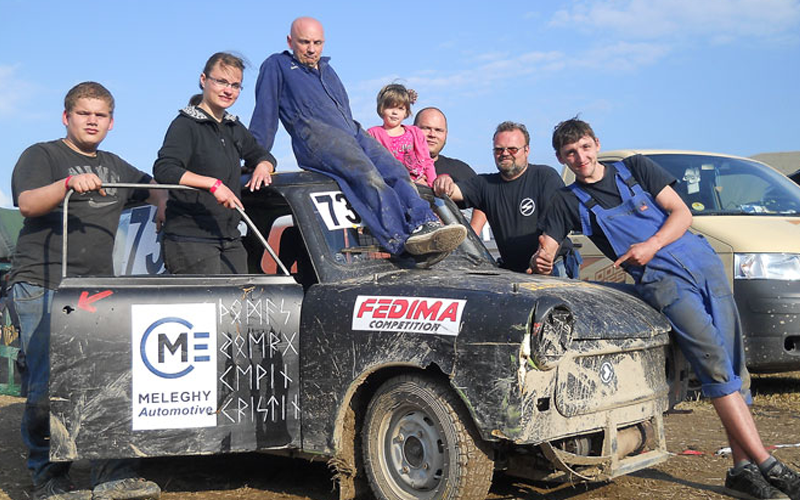 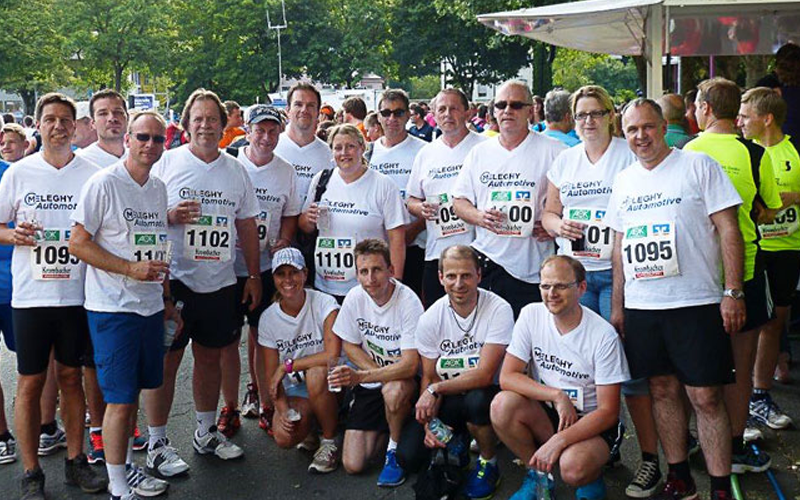 Siegerlands Company Run – and we were there!